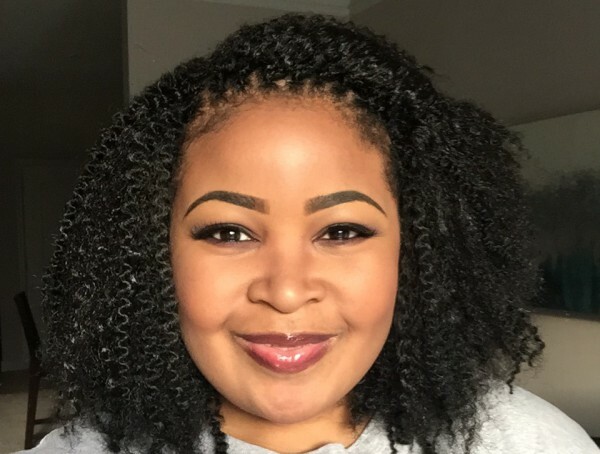 two-strand twist, shingles, wash-n-go, coils, finger coils, flat twist, braids, flat twist, bantu knots, rod sets, flexi rods, curlformers, twist outs, and combo styles. wash and go, crochet, hair extensions (sew-in), braids, and twist with hair added. 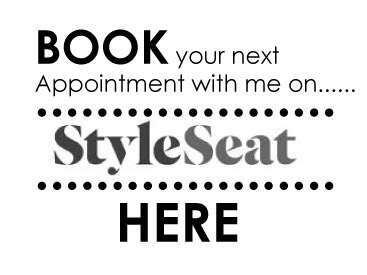 Having comfortable chairs, good lighting, and variety of salon services is not what makes us a salon. 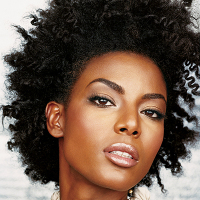 It's about personality and service, we at Pre'vail Natural Hair have plenty to go around. 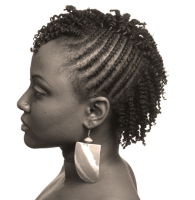 We have worked hard to build a reputation and one of the best natural hair salons around. All our hard work and commitment to our customers is continuing to pay off. 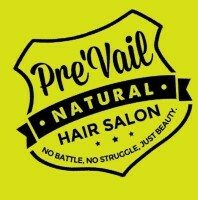 It is our pleasure to welcome you in our chairs, at our shampoo bowl and especially to Pre'Vail Natural Hair Salon. Booking online is very simple. The online schedule is kept up to date. If there is a special time needed and it is not available, it is ok to call and double check. 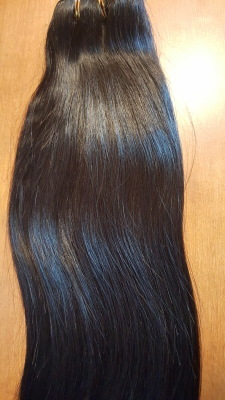 *We also have lace closures and wigs. Our products are natural and organic made for the body and hair. Made from ingredients that are extremely nourishing for your hair and skin. 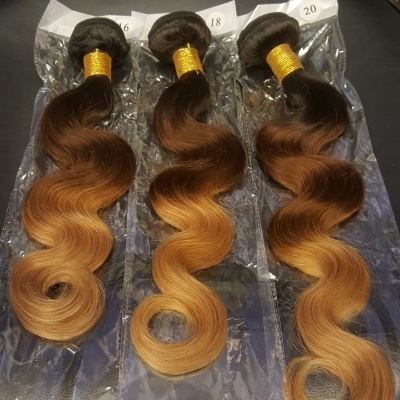 Our products are formulated and prepared using luxurious ingredients that provide excellent conditioning and are beneficial to your hair and skin. This organic product is made to nourish, revitalize, and protect the hair. Made from a organic base this color line has been proven to deliver highly, effective, and safe results. Free of sulfates, plastics, and synthetic ingredients. 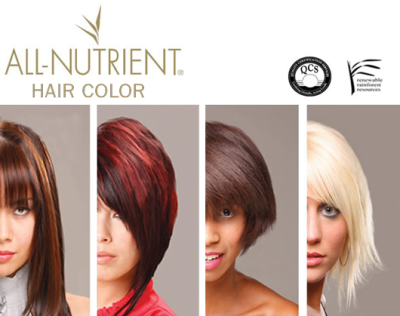 Their formulas contain proteins and amino acids that lock in color so that it does not fade. 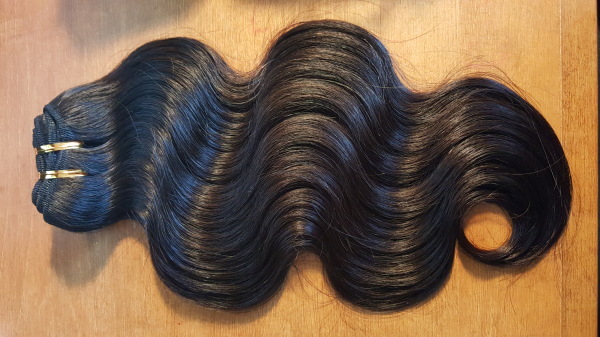 We selected the finest natural ingredients for dry and damaged hair. Our products contain organic essential oils, natural butters, vitamins, plant ingredients and other natural ingredients to repair hair. You can find detailed information about the ingredients of each of our products on website. 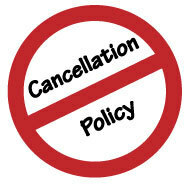 24 hour cancellation and late policy applies to all clients, returning and new. We kindly ask that you give a 24 hour notice for all changes and cancellations. If notifed less than 24 hours of you appointment time, a $25 will be incured and collected at the time of your next appointment. If you "No Show" you scheduled appointment, you may not be able to book again in the future. A $15 late fee will apply to all clients who show up 15 minutes after scheduled time. If more than 15 minutes you may be asked to lessen services or reschedule. If rescheduled late fee will be applied to next appointment. Walk-ins are welcome; however, we highly recommend appointments. 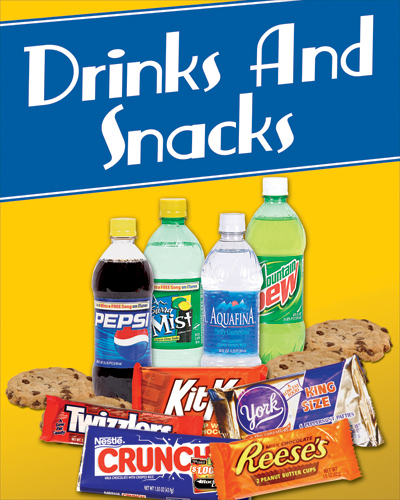 Drinks and Snacks are complimentary! Gift certificates are available and are valid for 60 days after purchase.